Home / Finance / Future of Cryptocurrency and Bitcoin News Today? Future of Cryptocurrency and Bitcoin News Today? Abstract: Cryptocurrency has become the latest medium for businesses to make online transactions. This article will briefly discuss cryptocurrency and its future. Content: In this modern era, cryptocurrency has become the latest secured medium for transactions to make e-commerce easier as well as quicker. Introduction: Cryptocurrency is a digital form of currency that is supported by innovative techniques of encryption to regulate the units of currency. These encryption techniques are called cryptography that is used for creating and cracking digital codes. 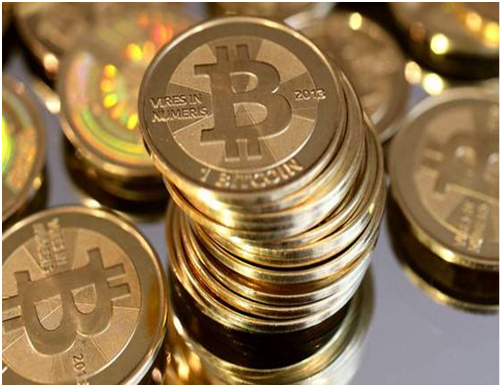 With the advent of Bitcoin in 2009, the theoretical concept of cryptocurrency became a reality in a virtual manner. After the success of Bitcoin, this trendy received much attention and attracted more investors which led to the creation of other cryptocurrencies such as Zcash, Dash, Gridcoin and Swiftcoin. Cryptocurrency simply performs the same job of exchange as other normal currencies, like USD, AUD or PKR. It is particular designed for online transactions that do not involve the interruption of banks. A debate began on the future of cryptocurrency when Bitcoin secured the market value of over $2 billion but shortly after that, it dropped down to 50%. This plunge raised questions for Bitcoin in specific and other cryptocurrencies in general. As cryptocurrencies are digital and supported by coding methods, it saves the sender as well as the receiver from frauds. Cryptocurrencies take care of your preferences and promote the push method. Unlike other credit cards that come with pull strategy and takes the money directly from your accounts by revealing your identity as well, cryptocurrencies allow you to make the transactions by yourself without any additional information. Cryptocurrency allows access to everyone who cannot use normal exchange methods for businesses. They can simple use Bitcoin or other currencies for such economic purposes with additional benefits. Recently, Kenya has introduced a Bitcoin wallet that offers an easy and quick access to cryptocurrency. Another benefit of cryptocurrencies is that it doesn’t charge with any additional fees whereas other transactional methods charge a handsome amount of fee. As a matter of fact, cryptocurrency is a new medium for transaction that still needs global acceptance to become internationally practical. Moreover, there are many countries, which are still developing and needs advanced technology to implement cryptocurrency methods. People have been using bank accounts for centuries and their minds only accept currency notes. Whereas, the digital currency seems to be a risk or fraud to them. They need to be educated about the latest trendy of digital money that is far more beneficial than paper money. Cryptocurrency runs digitally that means it has limitations and allows a certain amount of transaction over a certain period of time. Future of Cryptocurrency and Bitcoin News Today? 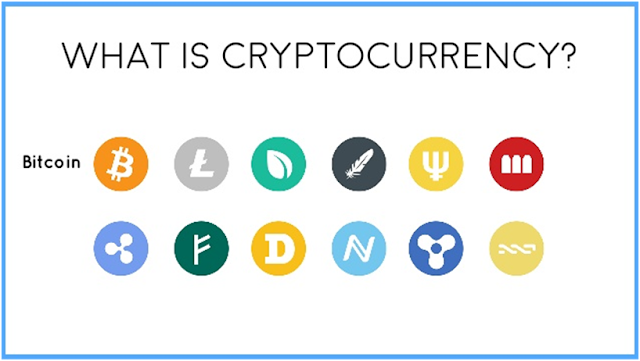 Cryptocurrency is a technology that is offering you to be free of paper money and use digital cash to shop and run businesses. The future of digital currency is quite bright, especially after the global corruption cases such as Panama Leaks. It keeps the amount secured and allows a safe transaction by keeping a digital record of everything. To be frank, it is easy to vanish paper money, whereas, the digital currency gives the detail about every single penny used. In addition, Cryptocurrency will take some time to fortify the roots but in future it is going to be the most preferable currency, globally. Author bio: This article has been written by Ellie Malan and she writes too many blogs on Essay Writing Help. She studied economics from a public university in Czech Republic and currently working as an economist.